Going on an outdoor camping adventure is a great way to unwind and reconnect with Mother Nature. While it is great to go on a camping adventure alone, there is still no substitute when it comes to discovering what the wilderness has to offer with loved ones. Strengthening the bonds shared by a family is one of the main reason why outdoor camping is a great activity that every family should try and consider. 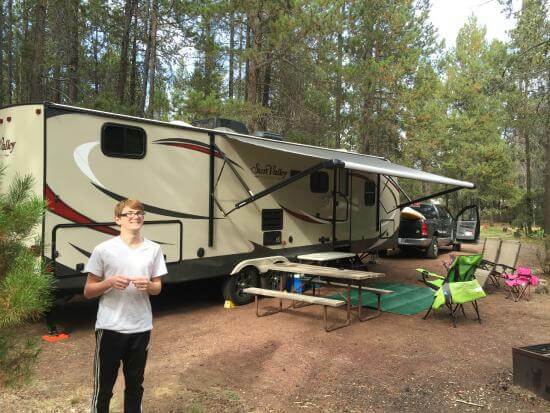 So, before going on a family camping trip, here are 5 of the best campgrounds across the United States that is perfect for the family. Who doesn’t love camping at Jellystone Park? 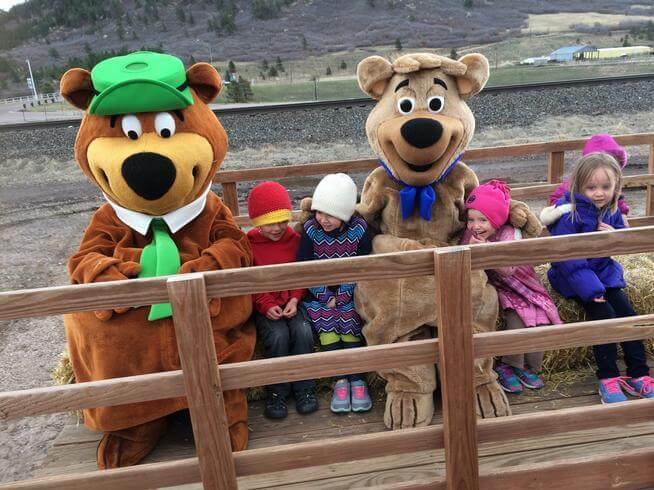 This Yogi Bear themed campground is the perfect getaway adventure for the family. 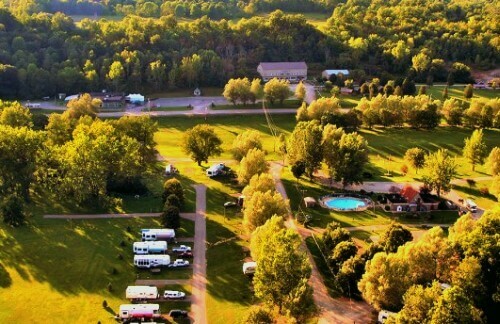 With perfect campsites and different camping activities both for the kids and kids at heart, Jellystone Park will surely make each family’s camping adventure a trip to remember. Herkimer Diamond KOA is just like every camping ground across the nation. The only difference is that this campsite focuses more on science and astronomy than the usual wilderness exploration activities. In Herkimer Diamond KOA, kids will love the astronomy themed cabin known as the Sky Catcher. At the Sky Catcher, kids can experience star gazing while using the observatory’s high powered telescope. The Professor Gadget’s Robotic Lodge is also another cabin that kids will surely love. Here, the family will witness firsthand the vacuuming robot, lights that sense the slightest motion, and plenty of robotic toys. 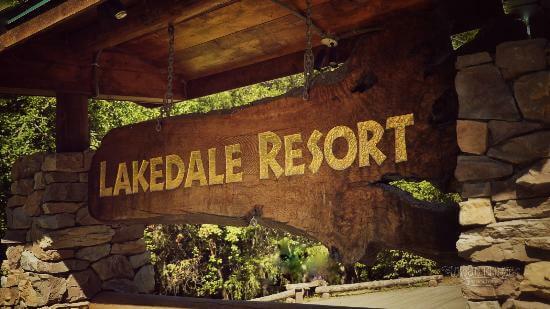 The Lakedale Resort at three Lakes in San Juan Island in Washington is designed for the modern day family campers. 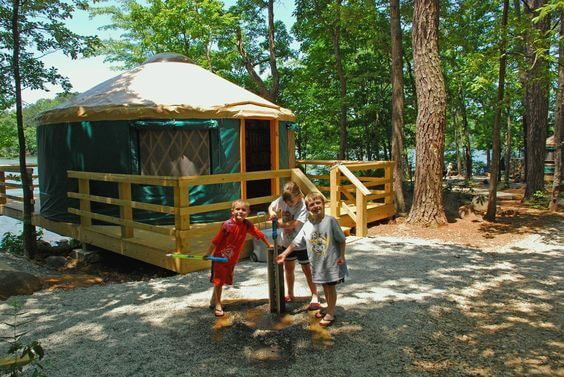 Here, the family can enjoy the night at the traditional log cabins, canvas tent cabins, or the air-stream trailer near the lake. For families with budget, there is also a deluxe room with whirlpool tubs that can be rented on the resort. Activities such as trout fishing, paddle boarding, and canoeing can also be experienced by all members of the family at Lakedale Resorts.